Yet these extra-regional security proposals triggered a powerful regional cognitive, primarily framed with reference to colonialism and external interference. 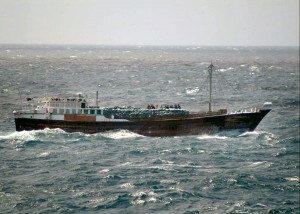 This cognitive prior, in turn, provided the impetus for an indigenous response, ultimately leading to a collective cooperative effort to combat piracy in the Straits. In July 2004 Malaysia, Singapore, and Indonesia agreed to start the MALSINDO (Malaysia-Singapore-Indonesia) patrols. MALSINDO involved year-round coordinated naval and air patrols between Indonesia, Malaysia and Singapore. MALSINDO was renamed the Malacca Strait Patrols (MSP) in April 2006 with significantly enhanced standard- operating procedures, including “hot pursuit” rights into the sovereign waters of the participating states. After Thailand joined in 2008, the MSP became Southeast Asia’s first and only indigenous multilateral military arrangement involving the coast guards, navies, and air forces of member countries. Around the same time, the littoral states also agreed to the Cooperative Mechanism on Safety of Navigation and Environmental Protection in the Straits of Malacca and Singapore. The Cooperative Mechanism enables Indonesia, Malaysia and Singapore to coordinate dialogue and measures with user states and other stakeholders to ensure safe passage through and environmental protection of the Straits of Malacca. In the article, we first trace the developments of the anti-piracy regime governing the Straits of Malacca. This discussion is critically viewed through rationalist approaches in international relations. By illustrating the shortcomings of these theoretical approaches, we introduce the concepts of cognitive priors and norm subsidiarity. 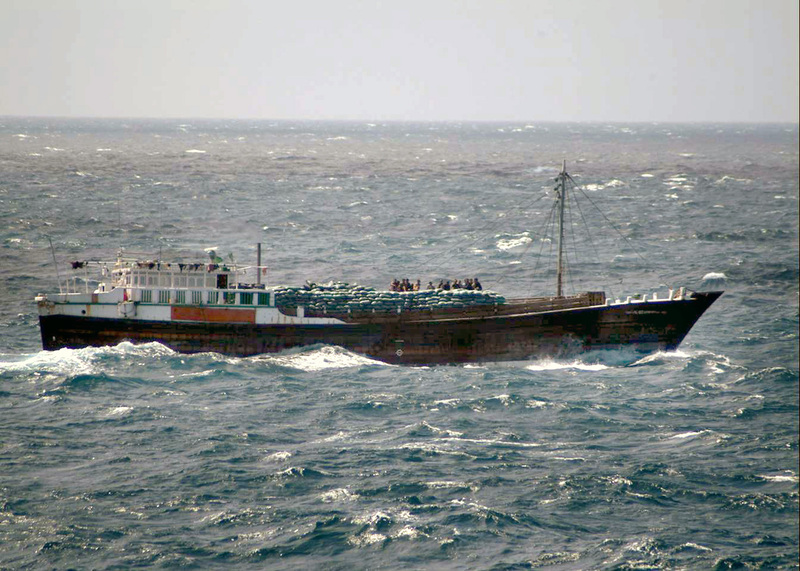 We next show how norm subsidiarity shaped the regional anti-piracy efforts in the Straits. In particular, we outline the evolution of a cognitive prior against external intervention and why it mattered in facilitating cooperation. Lastly, we conclude the study by suggesting future areas of research, including examining regional and international regimes governing piracy and other transnational issues around the world to explore how well our argument travels. In particular, our approach offers insights on how local ideas (sovereignty and non-intervention in the paper) shape broader challenges of multilateral cooperation in international relations. Also, the paper underscores that inter-state cooperation can be achieved despite varying material and strategic interests. Acharya, A. (2009) Whose Ideas Matter? Agency and Power in Asian Regionalism, Ithaca, NY: Cornell University Press. Acharya, A. (2011) ‘Norm Subsidiarity and Regional Orders: Sovereignty, Regionalism, and Rule Making in the Third World’, International Studies Quarterly 55(1): 95-123. Ho, J. (2009) ‘Combating Piracy and Armed Robbery in Asia: The ReCAAP Information Sharing Centre (ISC)’, Marine Policy 33(2): 432-434. Khalid, N. (2009) ‘With a Little Help from My Friends: Maritime Capacity-Building Measures in the Straits of Malacca’, Contemporary Southeast Asia 31(3): 424-446. Keohane R. (1982) ‘The Demand for International Regimes’, International Organization 36(2): 325- 355. Dr. Terrence Lee is an Assistant Professor at the Department of Political Science at the National University of Singapore. He specializes in the study of civil-military relations, military organizations and international security. Dr. Lee was previously Assistant Professor at the S. Rajaratnam School of International Studies, Nanyang Technological University of Singapore and Postdoctoral Fellow in National Security Studies at Harvard University’s John M. Olin Institute for Strategic Studies. He earned his Ph.D. and M.A degrees in Political Science from the University of Washington, Seattle. Dr. Terrence Lee can be contacted at terence_lee@nus.edu.sg.